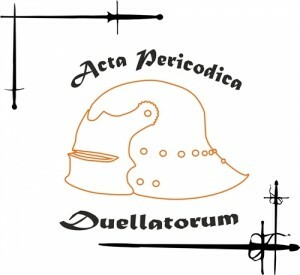 Acta Periodica Duellatorum is a professional partner of IFHEMA. We are happy to announce that the Scholarly Issue of the actual volume is now online at De Gruyter Open Access. 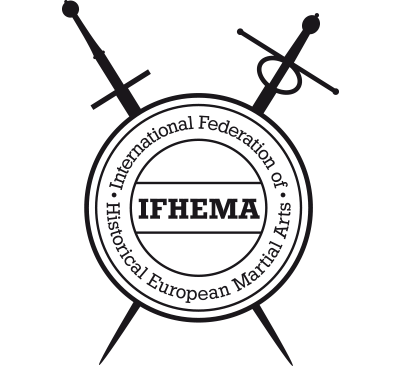 All articles published by DG get a DOI and can be easily cited / referenced in a proper way. 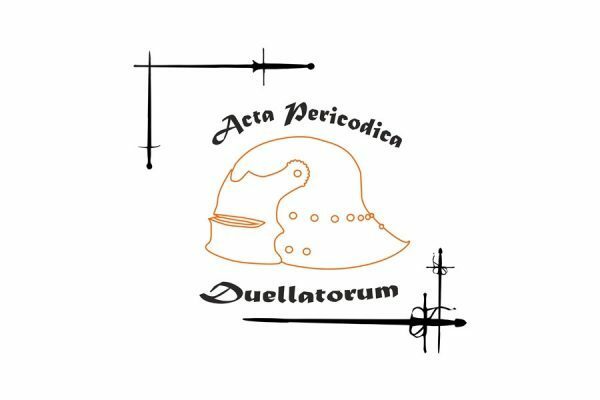 Double blind peer review process is applied to continuously improve the quality of HEMA-related scholarly and practical papers published by Acta Periodica Duellatorum.